Slice. Slice again. Slice. Slice. Slice. I know it’s silly to type it in words. But slices are common in most beginning and even professional golf players. The newbies would find through their slice frequency whether they’re cut out with talent for golf or they need a little more work. But in my opinion, you just need to persevere and know the right technique. 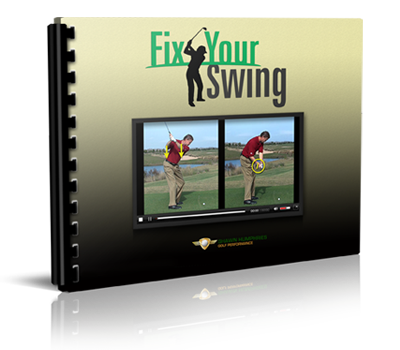 In this exercise, I want to help you learn how to avoid slices by mastering how to release your club upon impact. Regardless if you’re a beginner, amateur or professional, this one’s for you. Turn your left palm down. Then turn it up again. Repeat several times. Once you’re comfortable, using your right hand, grab your left thumb and do the same exercise. Do you feel your forearms meeting each other? That’s how it should feel like once you reach impact. Minimize all wrist movements. The muscles you feel should only be forearm muscles. Now, let’s put it in a swing setting. 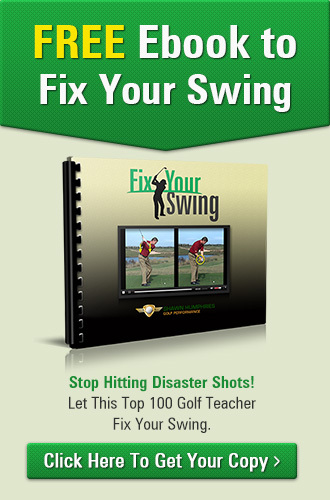 Swing your arm to 90 degrees with your left palm down. Now, bring it to impact position with your left palm still facing down. Upon reaching your forearm, your left palm should face up. This is how it should feel during the impact zone and how they should rotate. In this video, you’ll see how this exercise had helped me execute a slice-less shot. So, don’t fret about your slices. Once you master this technique, I’m sure you’ll get the hang of it! Good luck!